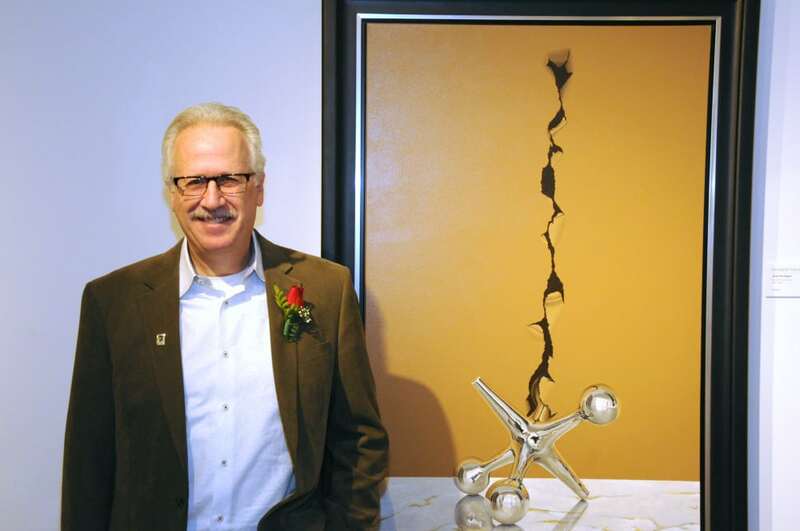 Park West Gallery Founder and CEO Albert Scaglione had a simple message for Michigan-based artists interested in the MI Great Artist contest. 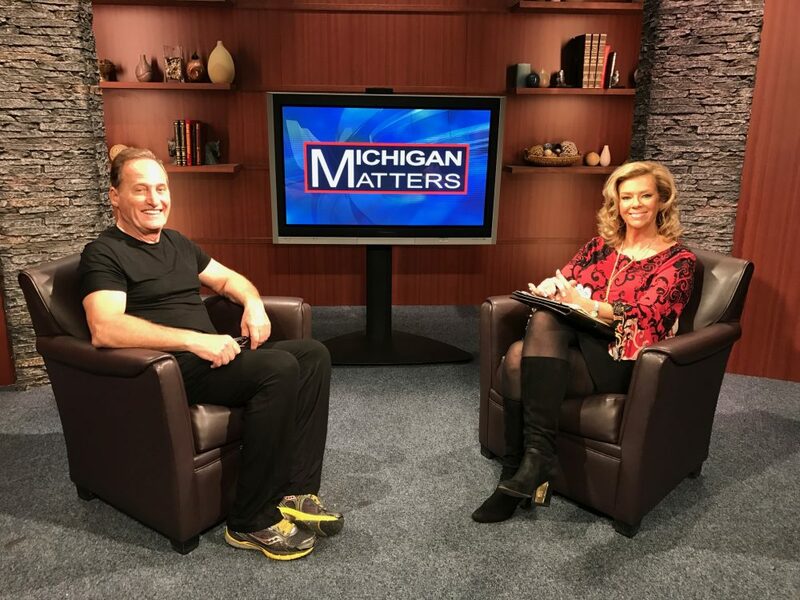 Scaglione shared this advice with viewers while discussing the annual art contest on WXYZ Channel 7 Detroit on July 8 as well as on CBS Detroit’s “Michigan Matters” July 9 episode. 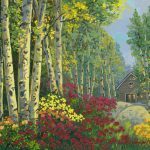 MI Great Artist, now in its fifth year, encourages local artists to submit up to five works of art to MIGreatArtist.com for the chance to win prizes and a solo exhibition at Park West Gallery in Southfield, Michigan. Entries will be accepted from July 17 to August 10. Artists ages 18 and up living, working, or attending school in Genesse, Lapeer, Livingston, Macomb, Oakland, Shiawassee, St. Clair, and Wayne counties are eligible to enter. Last year’s winner was Kenneth Hershenson from Clawson and his “I DO Know Jack” photorealistic acrylic paintings. Kenneth Hershenson of Clawson, Michigan with his work “Jack the Ripper.” Hershenson is the MI Great Artist winner of 2015. Entries will be voted on by the public from August 17–28 to determine the top 20 artists. From there, a panel of judges, including Scaglione, will narrow it down to five finalists. “I think everyone looks for something different, but me personally I look for fresh, new, exciting, different, wow,” Scaglione said. Scaglione and Oakland County Executive L. Brooks Patterson created the contest as a way of supporting and promoting the local art scene. Artists have the chance to win more than $16,000 in prizes. For more information on rules, prizes and how to submit art, visit the MI Great Artist website.